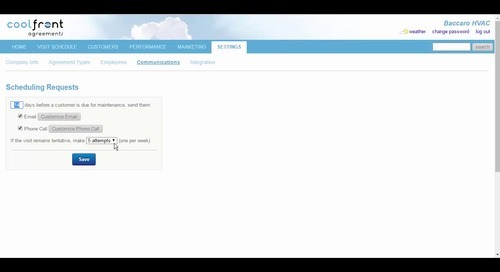 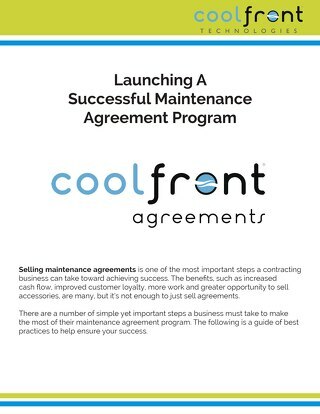 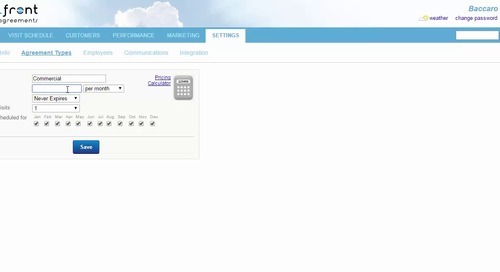 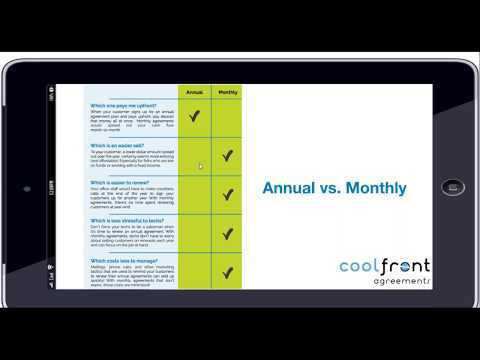 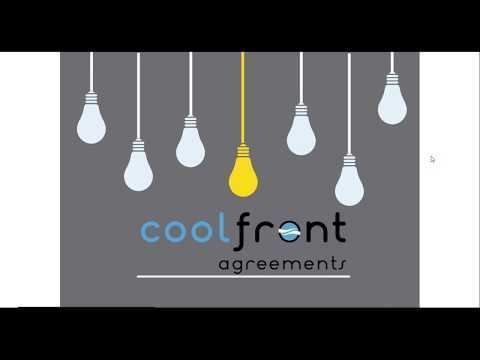 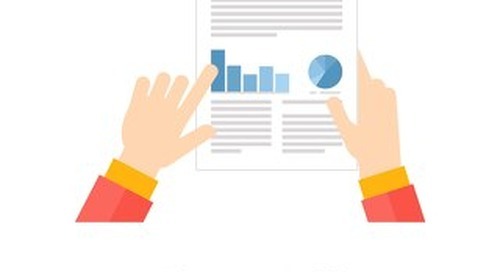 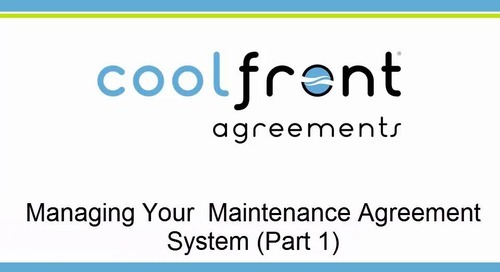 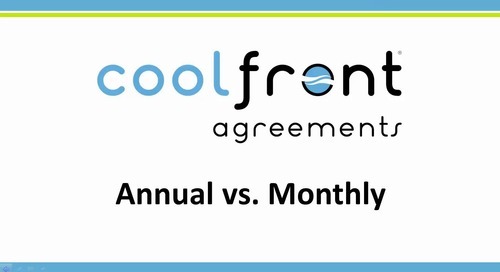 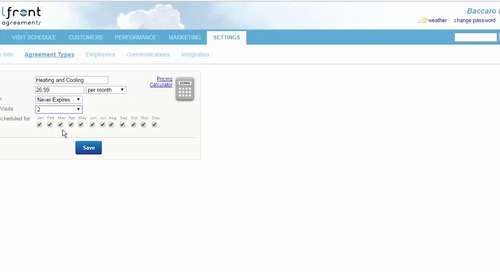 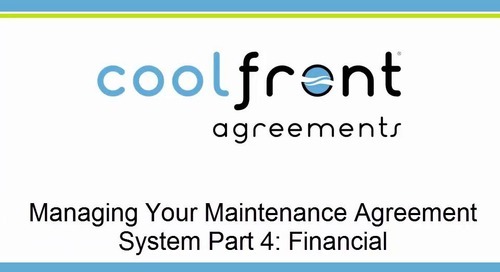 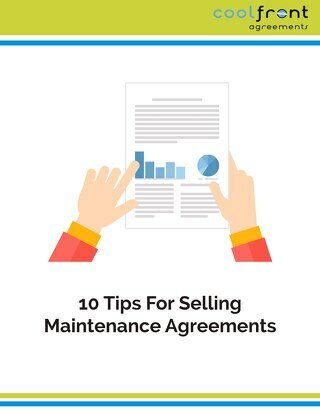 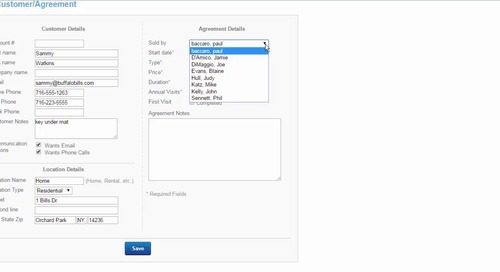 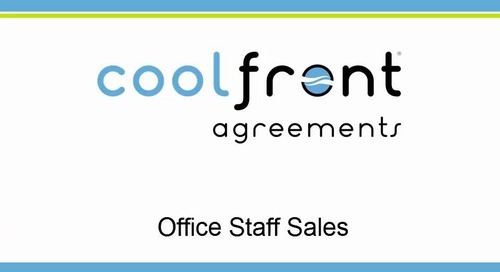 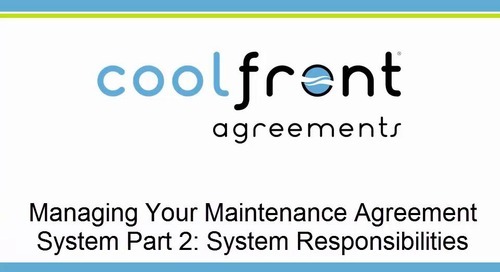 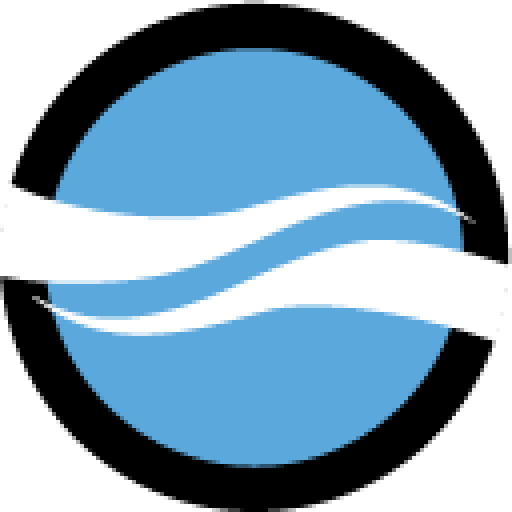 Coolfront Agreements is the better way to manage, track, call and email your agreements customers. 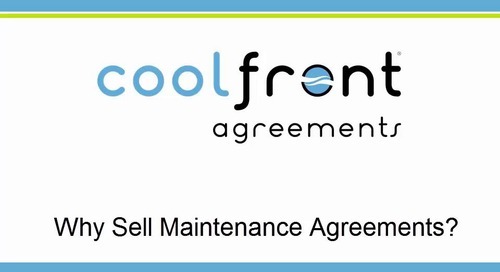 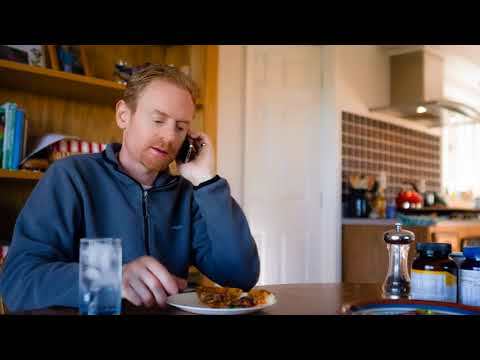 See for yourself why contractors trust Coolfront Agreements! 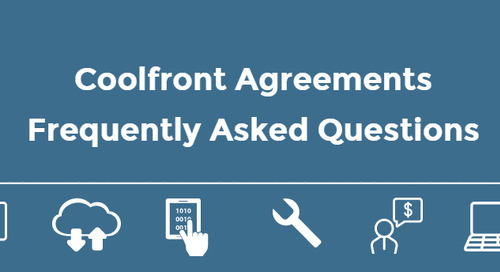 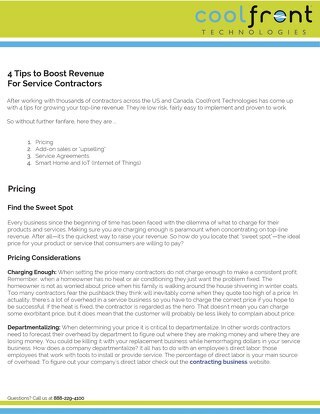 When you're adding your commercial agreements into Coolfront Agreements, you're making your life easier. 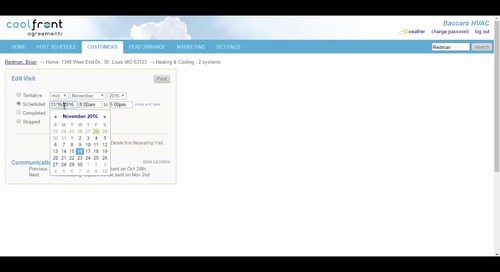 See how!